Any individual who is new to the field of software development, the toughest part of learning programming is deciding where to begin. There are hundreds of programming languages which are widespread and used, each with its own complexities and idiosyncrasies. 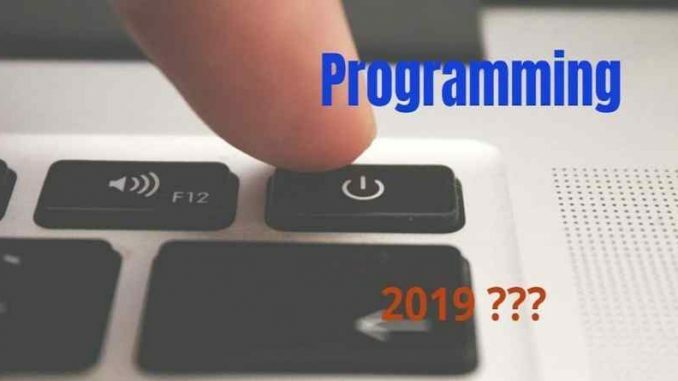 There are numerous of the best programming language of 2019.But once the individual start learning about the software development, they will discover which programming language will be most suitable for them, their interest and career goals. 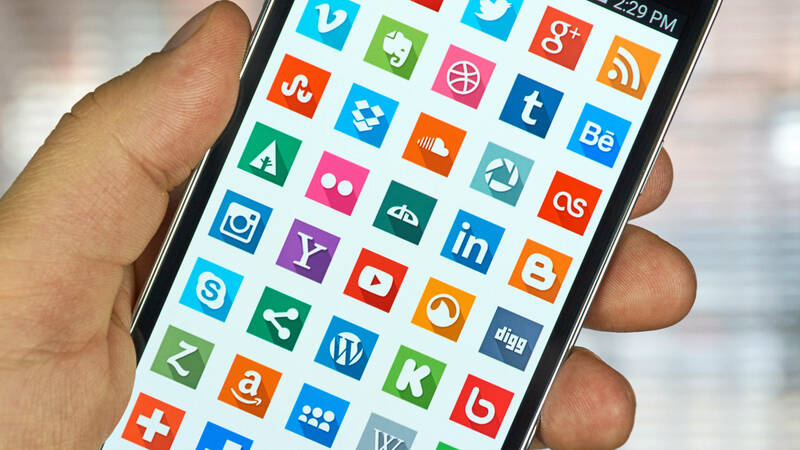 Just as French is the language of love and English is the international language of business, different programming languages are better suited for different purposes. C language is still alive and well today and it is an old-school. 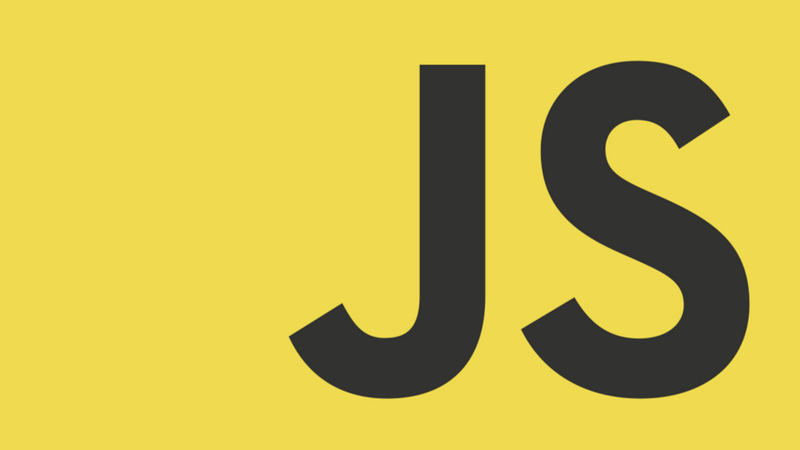 This language has the most powerful influence on the computer programming landscape. It was first introduced in the 1970s. This language still retains its position in best programming language 2019. 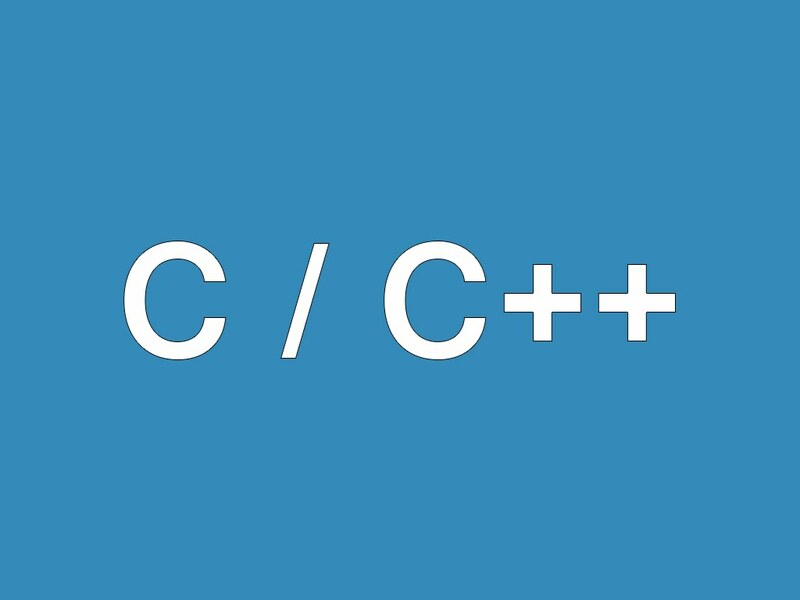 C++ programming language is one of the most direct successors of C. this language is built on C and has the same advantages. However, C++ is an object-oriented language and therefore is a better option when developing higher-level applications. This language is the most user friendly programming languages. 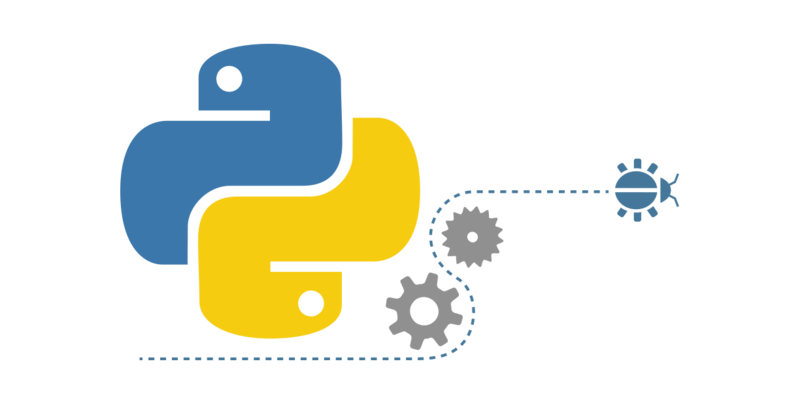 The users of the Python states that the syntax of Python is very clear, intuitive and almost English like, which, like Java, makes it a popular choice for beginners. This language also has packages such as NumPy and SciPy that are commonly used in the fields of scientific computing, mathematics, and engineering. Other libraries of the language are used in data science, machine learning, image processing, and computer vision. 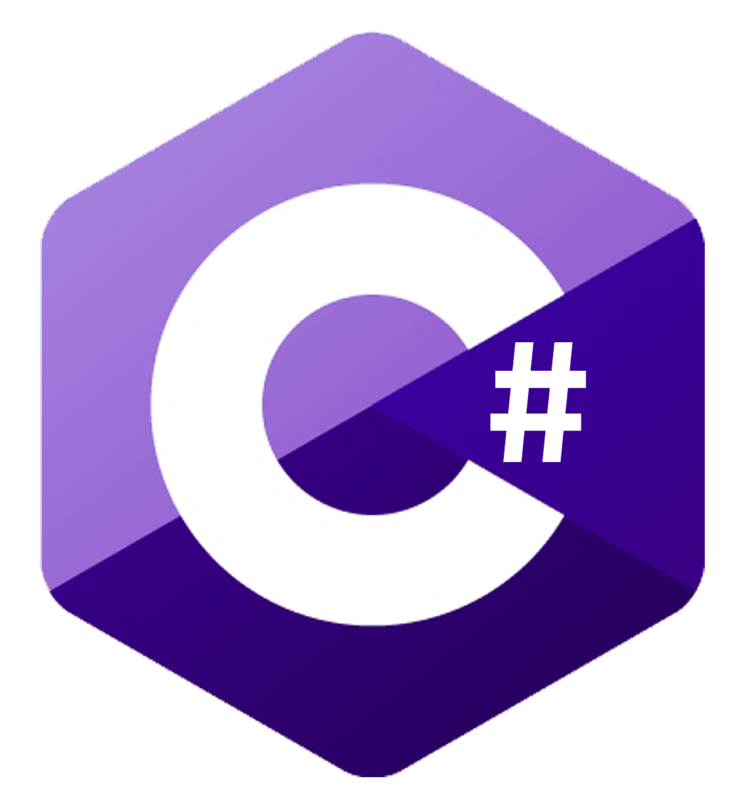 As it is known that Swift is the language of choice for iOS applications, C# uses a syntax that’s similar to other C derived languages such as C++. thus, it is easy to pick up if the user is coming from another language in the C family. This language is the recommended language for building 3D and 2D video games using the popular Unity game engine, which produces one-third of the top games on the market. Even though the field of computer programming changes rapidly, the languages that mentioned above have a great deal of staying power. This is some of the best programming languages of 2019. These languages are in an excellent position not only for this year but in the years to come also.